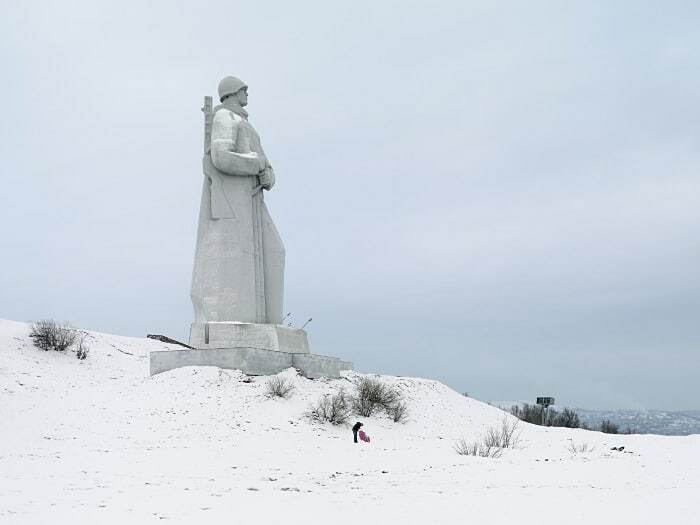 Photographer Fabrice Fouillet has travelled the world to capture these amazing images of some of the world’s largest statues. 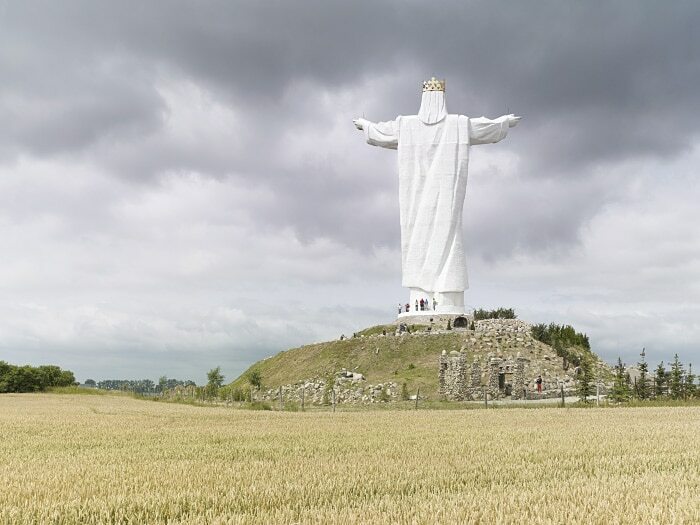 The scale of them is truly breathtaking. 1. 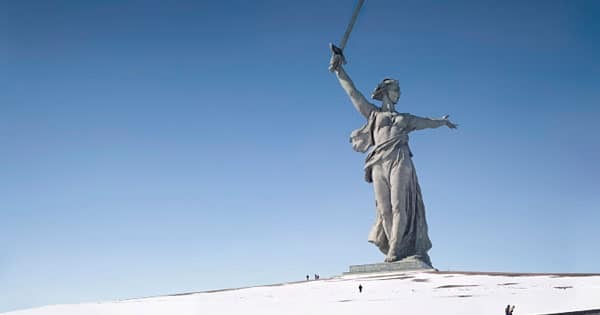 The Motherland Call Volgograd, Russia 87 m (285 ft) Built in 1967. 2. 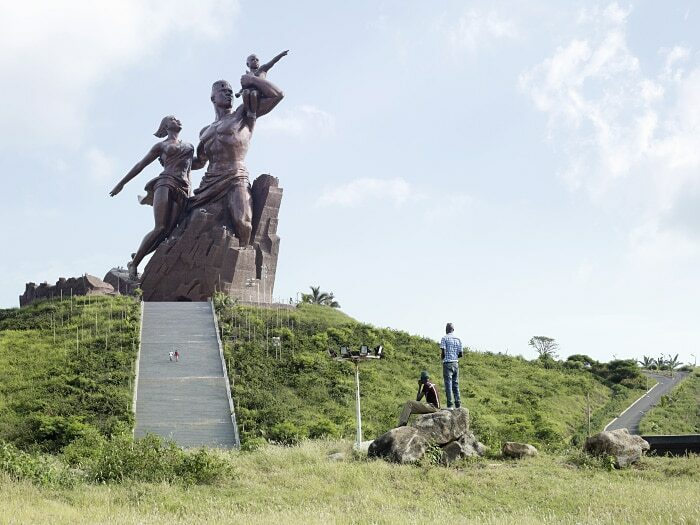 African Renaissance Monument Dakar, Senegal 49 m (161 ft) Built in 2010. 4. 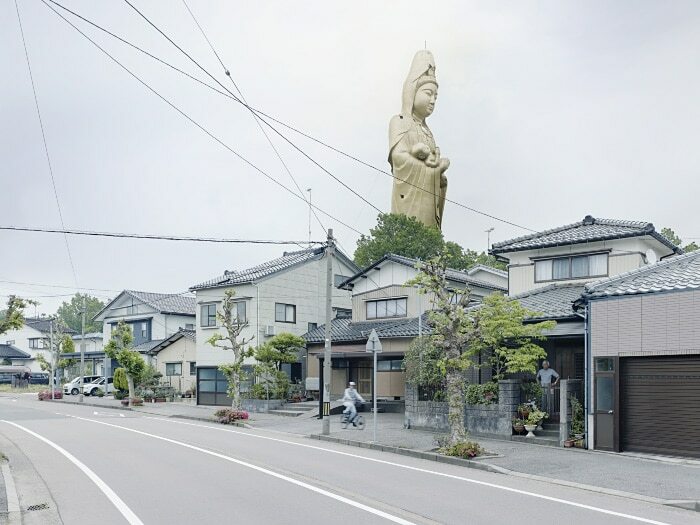 Grand Byakue Takazaki, Japan 42 m (137 ft) Built in 1936. 5. 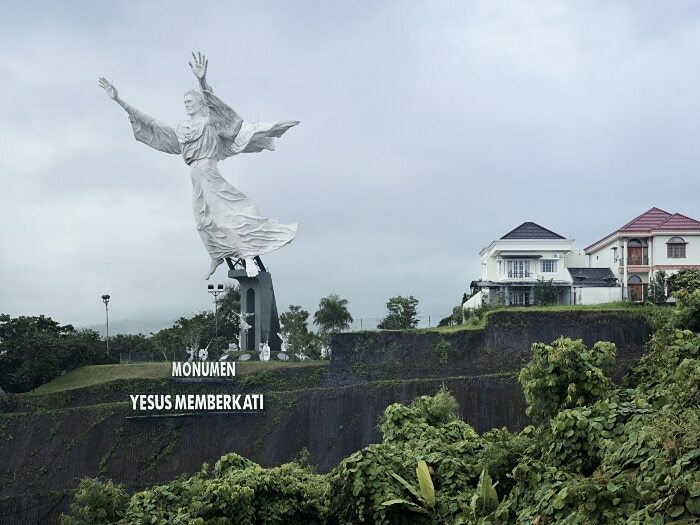 Christ Blessing Manado, Indonesia 30 m (98.5 ft) Built in 2007. 6. 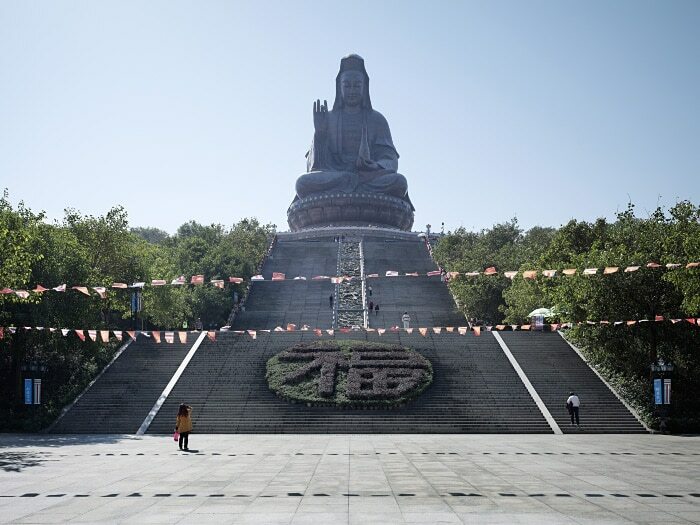 Guanyin Foshan, China 62 m (203 ft) Built in 1998. 7. 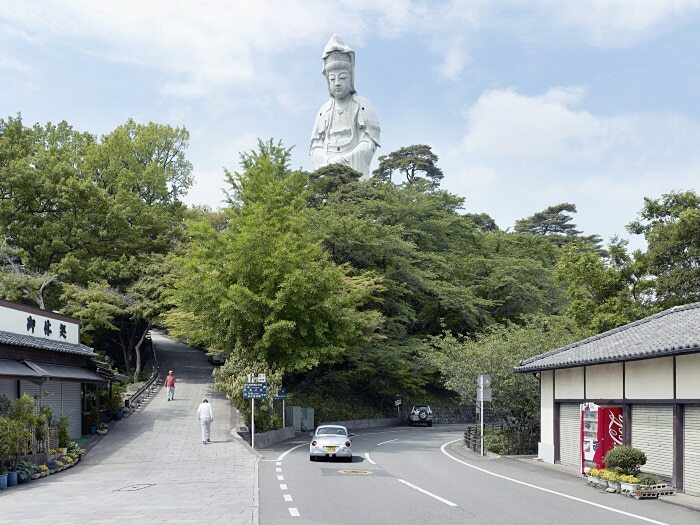 Jibo Kannon Kagaonsen, Japan 73 m (239 ft) Built in 1987. 8. 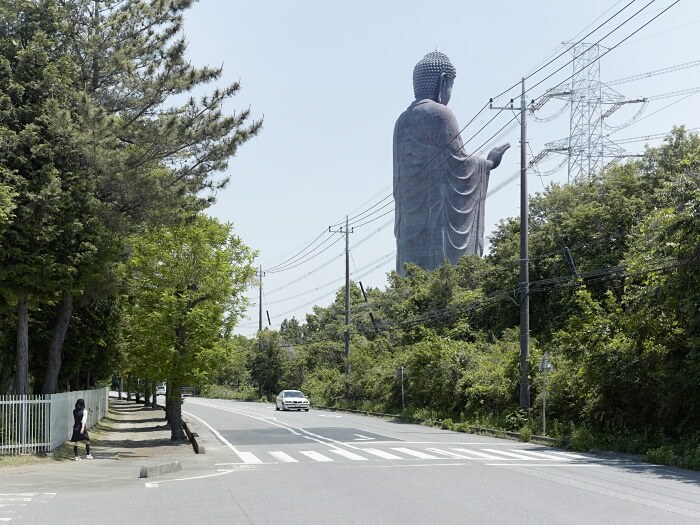 Amitabha Buddha Ushiku, Japan 110 m (360 ft) Built in 1993. 9. 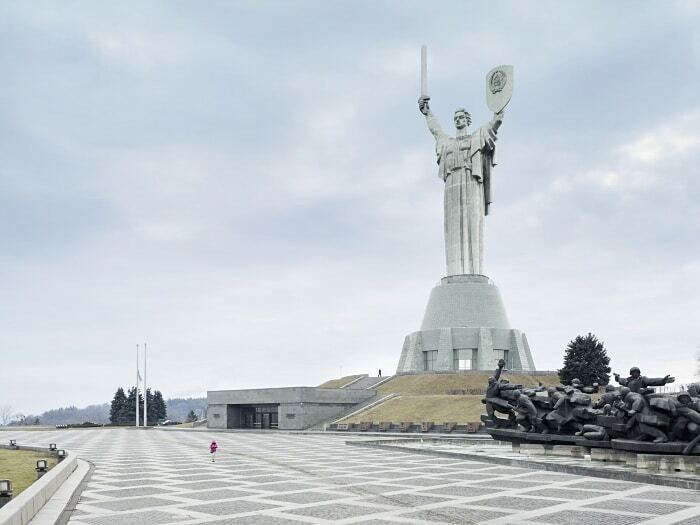 Mother of the Fatherland Kiev, Ukraine 62 m (203 ft) Built in 1981. 10. 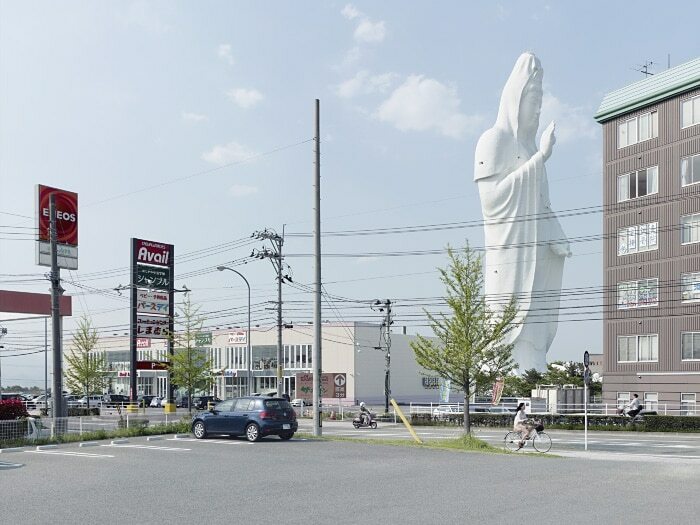 Dai Kannon Sendai, Japan 100m (330 ft) Built in 1991. 11. 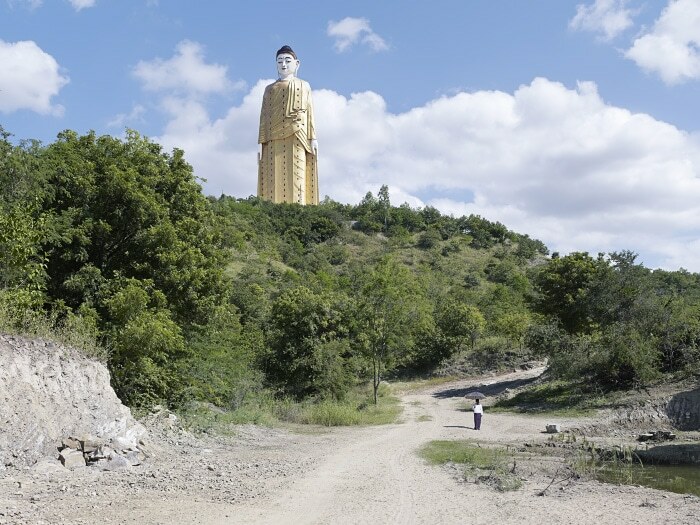 Grand Bouddha Sakayamunee Ang Thong, Thailande 92 m (301 ft) Built in 2008. 12. 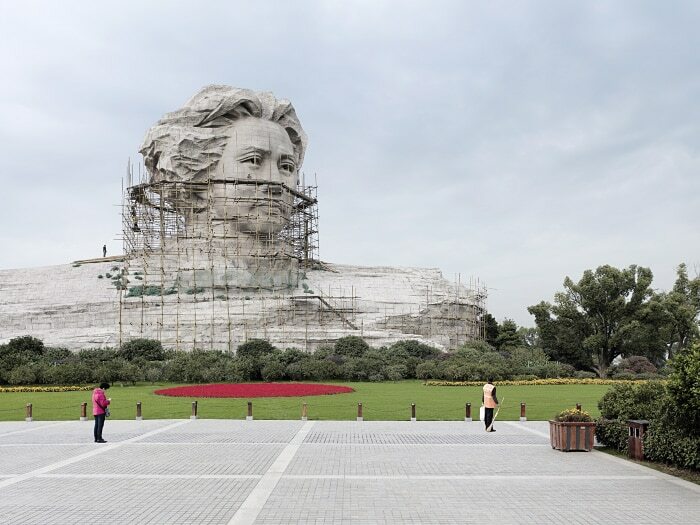 Mao Zedong Changsha, China 32 m (105 ft) Built in 2009. 13. 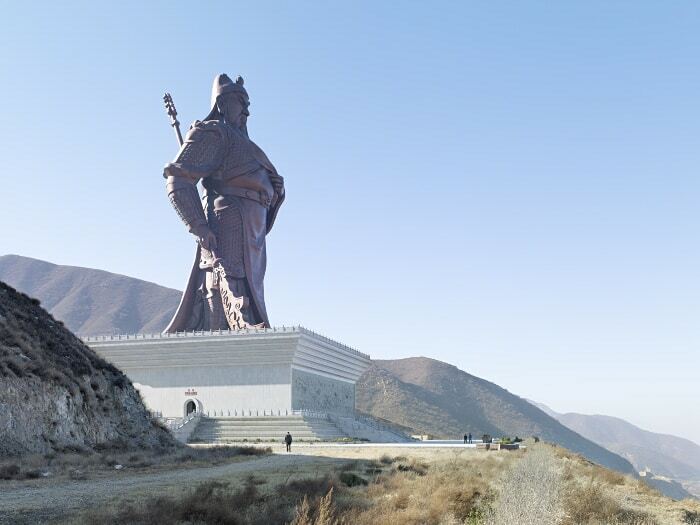 Guan Yu Statue Yuncheng, China 80 meters (262 ft) Built in 2010. 14. Laykyun Setkyar Monywa, Myanmar 116 m (381 ft) Built in 2008. 15. 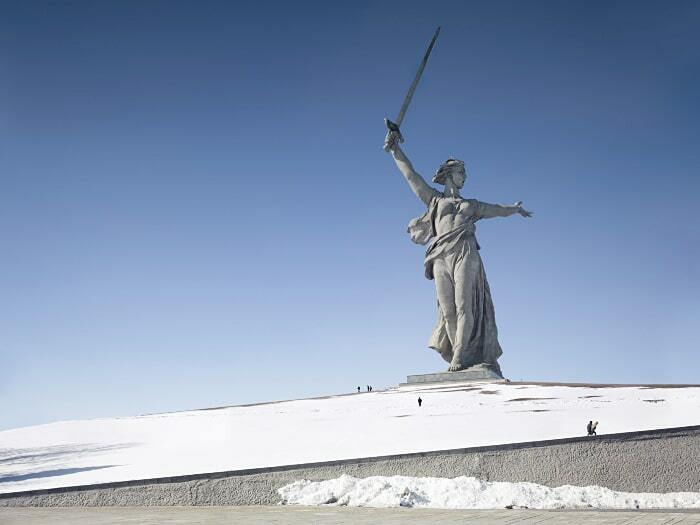 Alyosha Monument Murmansk, Russia 35.5 m (116.5 ft) Built in 1974. 16. 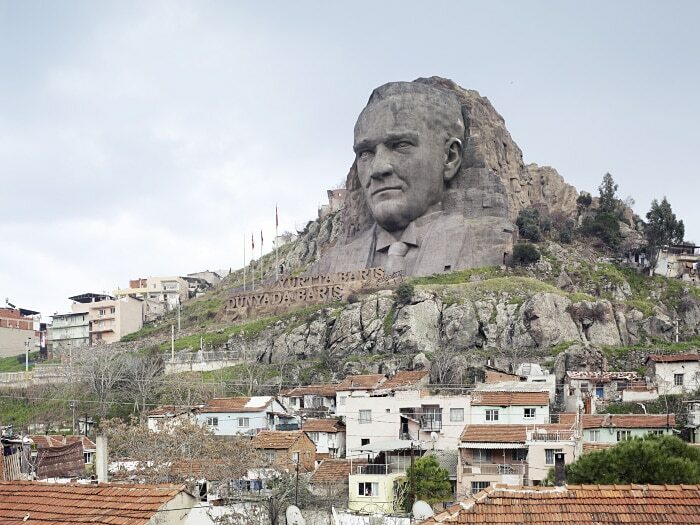 Ataturk Mask Buca, Izmir, Turkey 40 m (132 ft) Built in 2009.